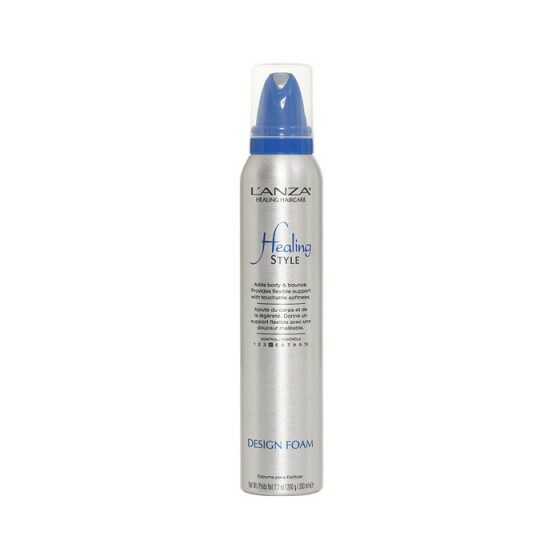 L\'Anza Healing Style Design Foam (formerly Art Elements) provides weightless styling along with a gorgeous radiant shine. Your hair is softly supported with the ability to move. The exclusive Keratin Healing System, contained within all the products in the Art Elements collection, means that these are the only styling products with healing benefits. The health, manageability and control of your hair is noticeably improved for effortless styling & lasting hold.